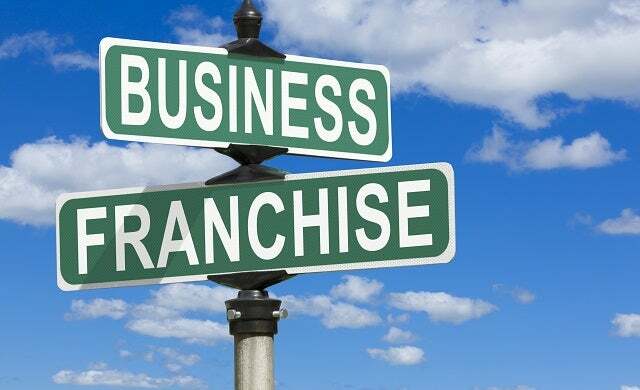 What is a franchise – and is franchising a good idea? Startups takes a look at the pros and cons of franchising, how to choose a franchisor and the legal aspects involved in buying and selling a franchise. 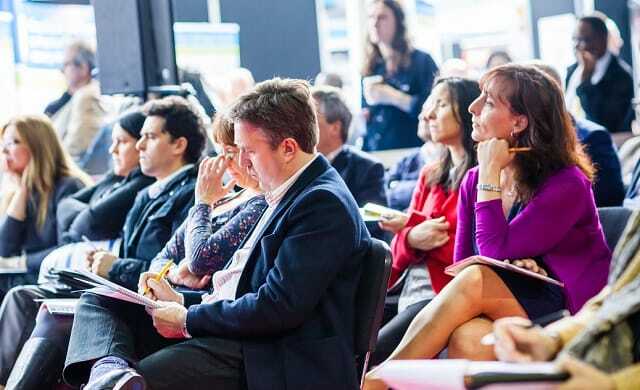 We’ve also included guides on how to buy a franchise – from food franchises to fitness franchises – to make sure you’ve got all the advice you need before you consider setting up a franchise yourself. What qualities should you look for in a franchisor? Choosing a franchise: Should you join a known brand or a new brand?